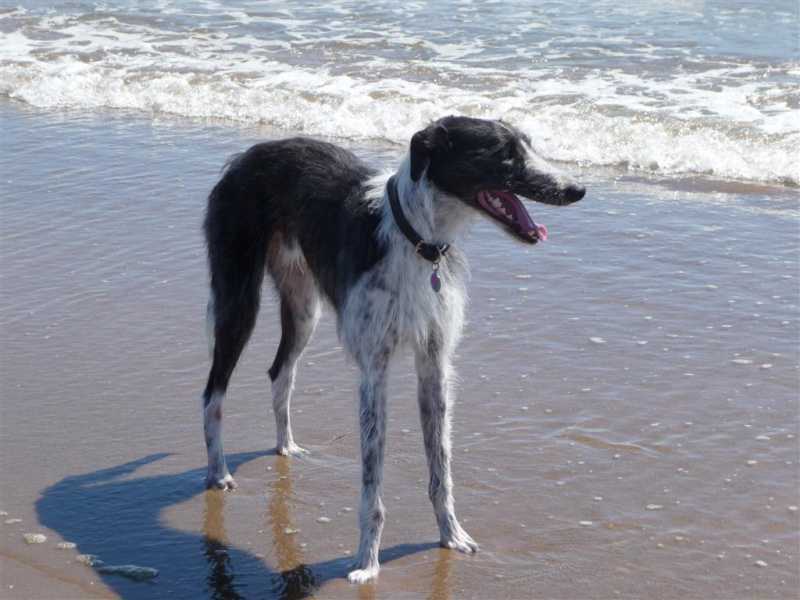 Loving homes are needed for two lurchers due to health (asthma) problems in the family. Storm is a rough coated 4 year old neutered male lurcher. Please see photos below. There is also an 11 year old neutered dog. Photos are coming later but he is a smooth coat tan lurcher. Both dogs chase cats. Just a note to say that Storm has now been re-homed south of the border.